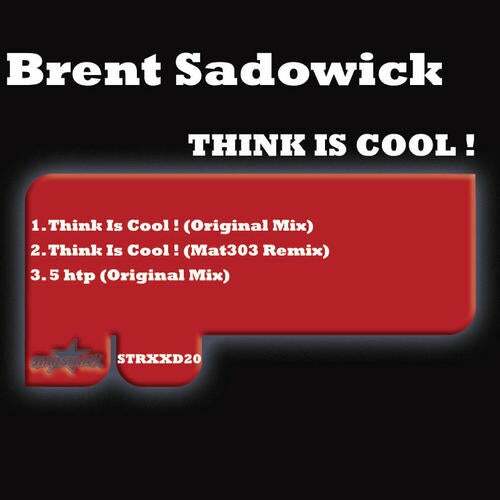 For this new release on StarsTraxx, we are happy to offer you a quality release by Canadian Brent Sadowick. 2 Techno tracks with solid grooves and good synthetic lines! 1 remix on this release by Mat303 an energetic remix with the voice that you still fit in the head!